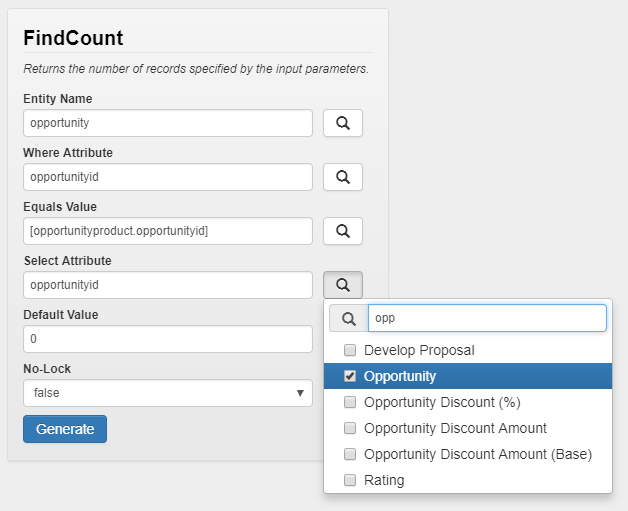 In this scenario we have a business rule that needs to validate that when a user creates an Opportunity Product (line item) that only one record can exist per Opportunity when a specific price list is selected. Please see below the wizard you can use to create the FindCount() function call used in this formula. 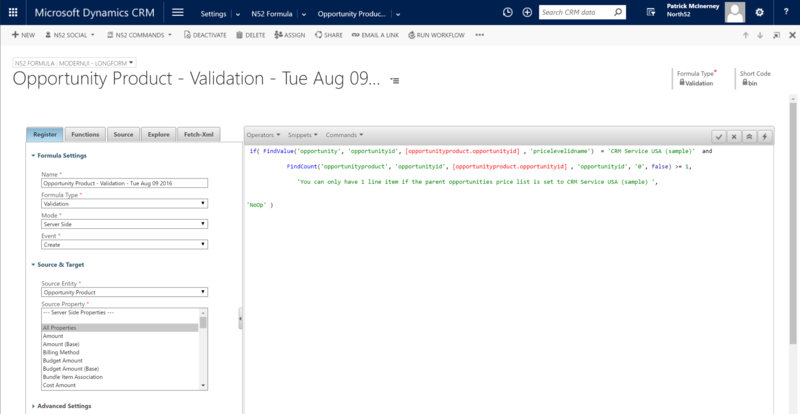 Note to find the value for Equals Value, you will need to go to the Source tab and search for the value.